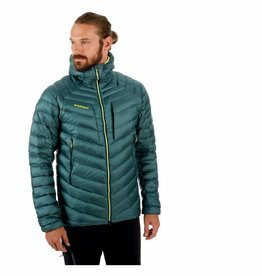 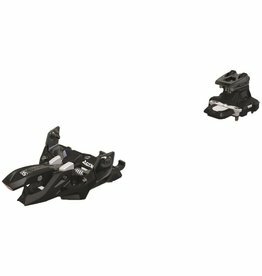 Designed specifically for use with the Scarpa Freedom and Freedom SL. 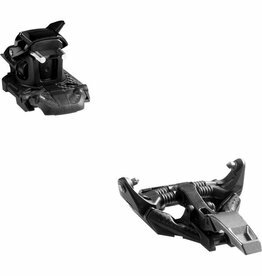 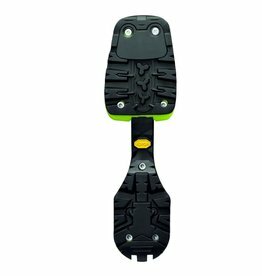 An ultra-light and durable touring pin binding for high alpine challenges with DIN settings up to 9. 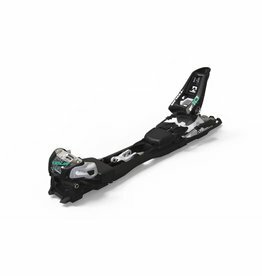 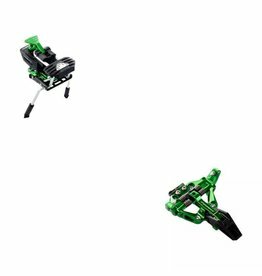 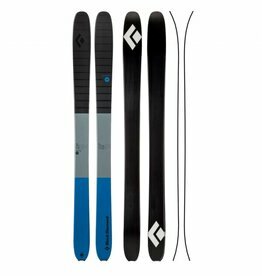 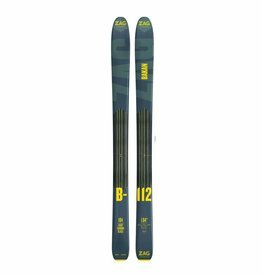 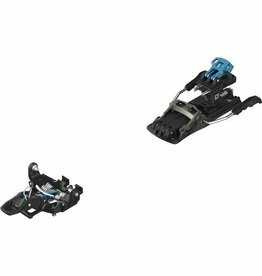 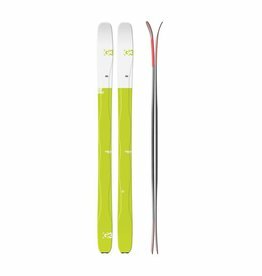 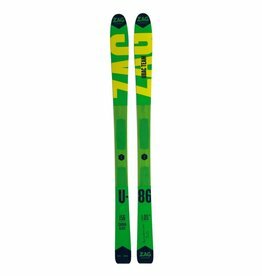 Very light, sturdy and compact rookie freeride binding with Sole.ID. 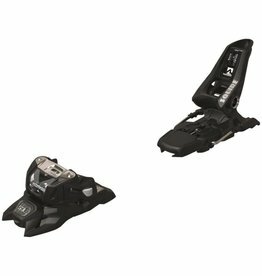 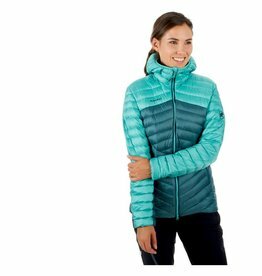 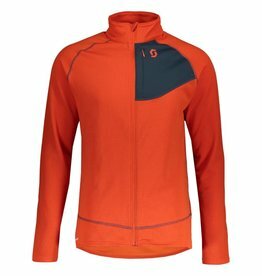 Compatible with alpine and touring boots.